Are you looking for the Top 10 Non-Ski Activities In Meribel? Meribel, like all other ski resorts, is mainly about skiing, but Meribel does have plenty of alternatives for those non-skiers or those looking for something extra. 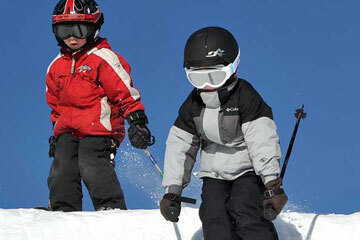 If you fancy a day off the slopes instead of staying in your chalet, here is a great selection of activities for you. 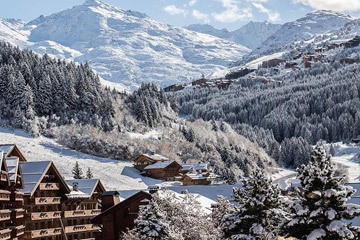 There are many scenic walks around Meribel and Mottaret as well as the nearby valley of Courchevel and La Tania, which the pedestrian pass covers. In fact, Mottaret has walked into a nature reserve where no skiers are allowed. This also offers non-skiers the chance to meet up with friends and family for lunch at the mountain restaurants. 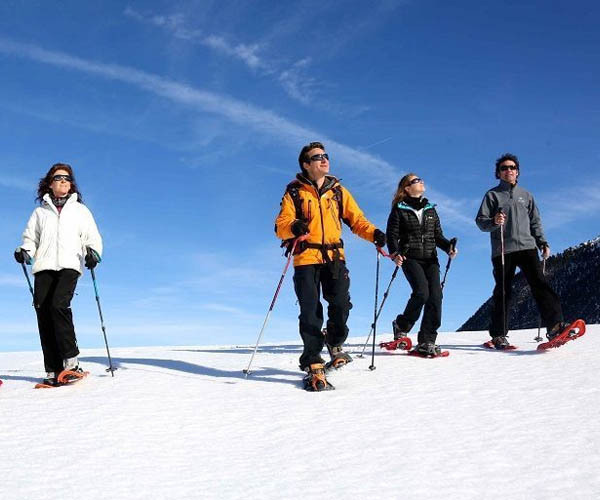 You can take a guide on snowshoes with ESF (Ecole de Ski 09Francais). Perfect for the non-skier or skiers wanting a break from the pistes. Clients can discover peace and solitude “off-the-beaten track”. Morning, afternoon or full day options available. 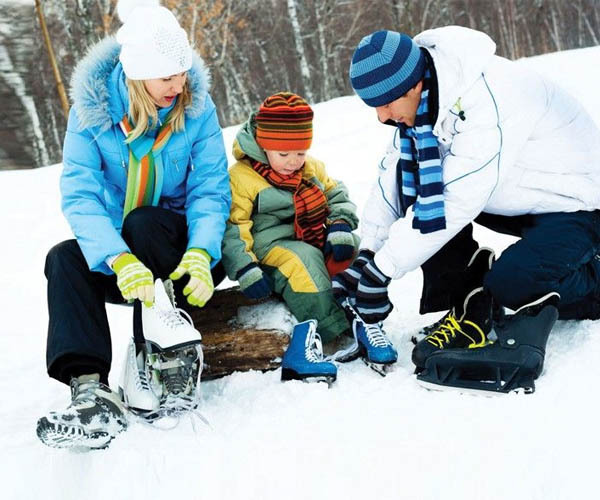 Snowshoe walking – as relaxed or as energetic as you wish, suitable for all ages. Individuals, couples, families, groups of friends. All the trips are “private” so the outing is tailored to the clients needs. The ice rink is located in the Olympic Sports Centre, the ice rink was used in the 1992 Olympics and where you can now watch regular ice hockey matches. Children (5 to 13) – € 3.00 – Free of charge for children under the age of 5. 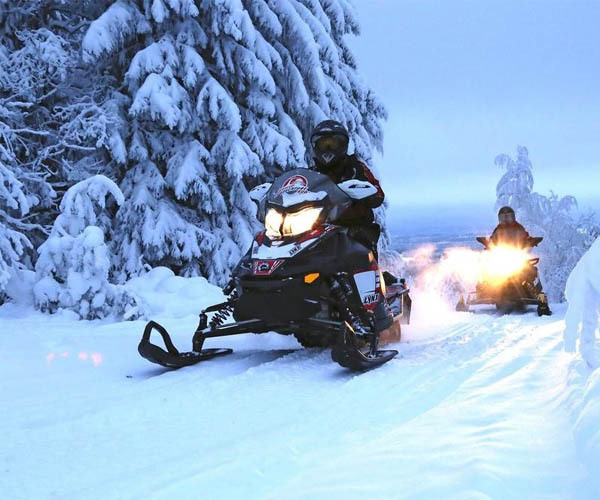 This is a genuine winter sport: a combination of skiing and riding. In order to be able to enjoy this sport you simply need a good basic ski level equivalent to 1 star. An initiation in the arena to understand the basics of ski-joëring and when you are confident enough you can enjoy a safe and wonderful itinerary in the forest! 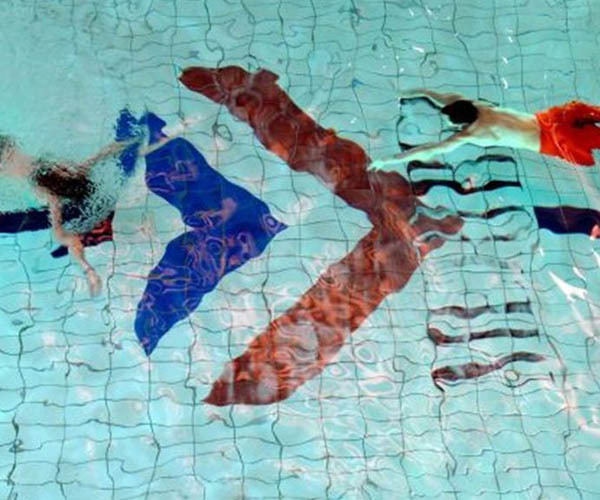 There is a good public swimming pool, also located in the Olympic Sports Centre. 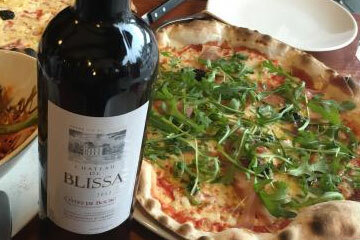 So why not go and unwind after a hard days skiing. Open from: 2pm-7pm every day or on Tuesday and Thursday evenings until 8pm. Sundays from 10am to 12pm & 2:30pm to 7pm. *Children under 5 are free and those under 8 must be accompanied by an adult. There is also a fitness centre here for you to enjoy when skiing doesn’t tickle your fancy. The gym offers cardio training, fitness training, weight rooms, rowing machines and fitness bikes. One session costs 12 EUR although you can pay 14 EUR and get access to the pool too. Open from: 9am-9pm every day, closed on Saturdays and Sundays & Public Holidays (and from 6pm the evening before). The Spa area at Parc Olympic offers beauty treatments, massages or access to the sauna, Turkish bath, steam room and spa facilities. Entry is 22 EUR for adults age 16+ for the day. Open from: 2pm-8pm Monday to Saturday (& Sunday during French school holidays). Closing time on Dec 24th, 30th & 31st is 6pm. You can take joyrides in little planes that fly in and out of the airport. 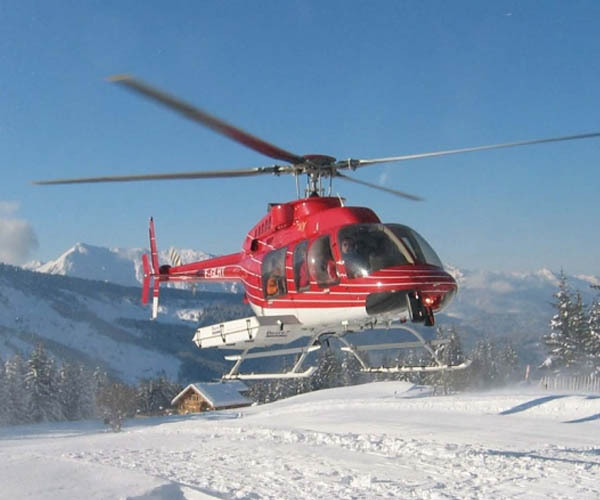 A sightseeing flight in a small light aircraft is one of the most thrilling and exciting ways of seeing the snow-capped mountains in all their glory. Darting over and past mountains the flight is an experience you will remember forever. Flights cost between €49 and €325 per Passenger with a minimum of 2 people. 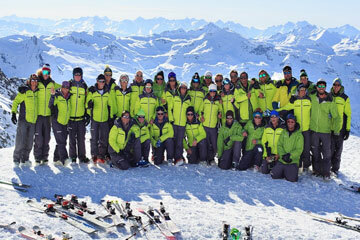 This is a great one for our Top 10 Non-Ski Activities In Meribel. 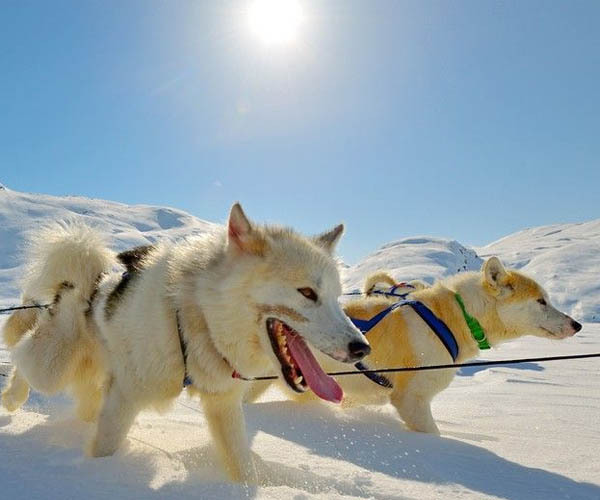 Be at one with nature and charge your own traditional Alpine sledge and team of dogs, driving them along and through the twists and turns of Meribel-Village’s forest. On arrival, you are immediately introduced to your prospective team of huskies, who will be in control of your blood pressure and excitement for the next couple of hours so treat them well. This has to be one of the most popular events with thrill seekers. The bikes can take 1 or 2 people at a time and there is also the option of swapping over half way through the activity. This means everyone has the option of being in control, being controlled and then just totally out of control! There is an option for more experienced riders or complete adrenaline junkies to go on a safari style course. €40-€120 per hour per person depending on the excursion. If you’ve never had the good fortune of setting foot in a hot-air balloon then you have missed out on one of the life’s simplest pleasures. 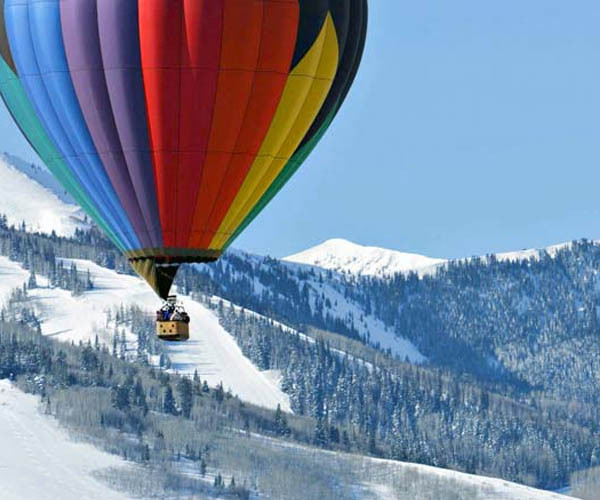 Don’t miss out anymore and be the envy of everyone by jumping in the relaxing environment of a hot-air balloon ride. This activity is available with the added extra of a champagne breakfast for celebrating a special occasion or even just celebrating someone special. Flights go every morning weather permitting and each flight lasts 1–1.5 hours and costs €220 per person. 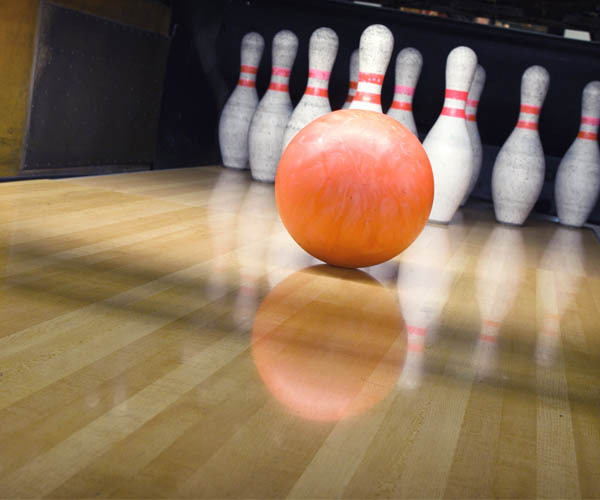 Another of the Olympic Centres fantastic facilities is the 6 lane bowling alley. There is also billiards, video games, a bar, a wide screen TV, and snacks. Open everyday from: 1400-2000, and from 1100 if the weather is bad. In Meribel’s La Chaudanne Hotel is Le Ludicur fitness centre which is open to the public (make sure you make a booking before you visit). 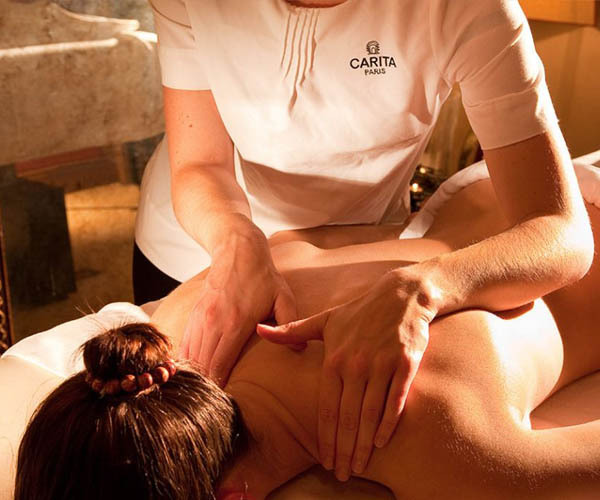 They offer treatments such as massages, reflexology, mud applications and other beauty treatments. They also offer spa baths, Jacuzzis, saunas, squash courts and a whirlpool. 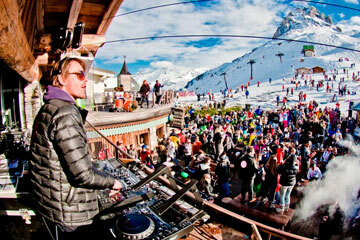 We hope you found Top 10 Non-Ski Activities In Meribel post helpful.